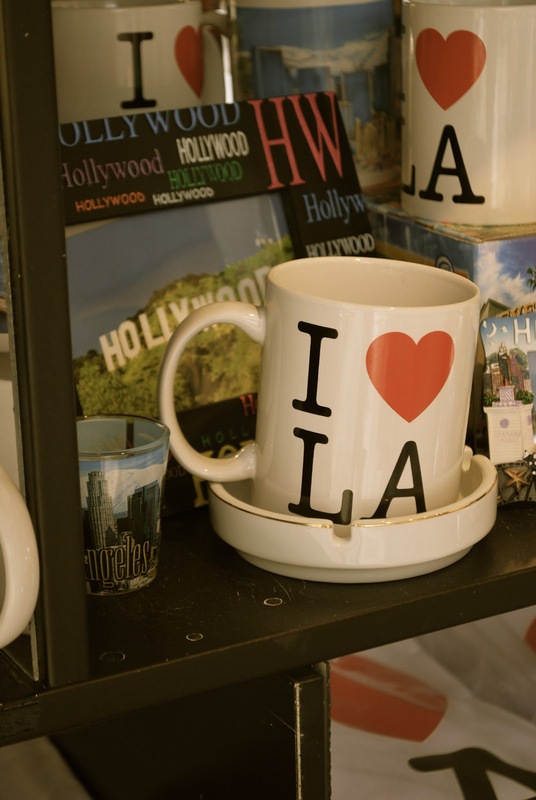 I love L.A. and I think it loves me too because it keeps calling me back! I moved to Verona in November and was in L.A. for two weeks in December, January and February for work. I thought I wouldn't be going back for a bit but my how the tables turn! I booked my flight last night and will be jetting back to L.A. this Tuesday for a quick meeting. Sad to leave Verona and my heart throb but I am happy to see some sun, the twin and meet with my buyers. Here's a glimpse of what our meetings look like. This pic was our TB set up for our last meeting. This seemed like such a Donald Trump-esque moment at this huge biz table! And of course I have to follow the Fuji motto which is work hard and play hard. I'll definitely pack my suit in my handbag to hit the sand when I can. *This pic is from last month with my parents, two sisters, and my nieces/nephew, beach and family equals one happy girl!